You can help shape the future of Masters swimming in England by filling in the Masters Satisfaction Survey 2016. 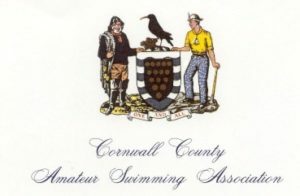 Last year was a very successful year for Masters swimming. We held the inaugural ASA Open Water Festival at Rother Valley Country Park and the ASA National Masters Championships in Sheffield. 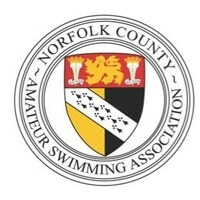 Both of these event drew in hundreds of Masters swimmers from across the country. As we enter 2017, we’re hoping that you will take 15 minutes to complete our survey. The ASA has a mission: Creating a happier, healthier and more successful nation through swimming. The survey will tell us about your current experience of being a Masters swimmer. This will allow us to improve the support and events that we deliver, and make swimming even better for our current members. This information will also help us to encourage more people to take to the pool to train and compete. 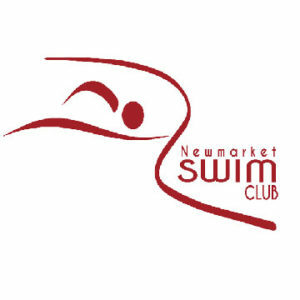 We can help more adults join their local club to enjoy the social discipline which is Masters swimming. The closing date for the survey is Wednesday 8 February 2017. Click here to complete the Masters Satisfaction Survey 2016. Remember, you don’t have to be a member of the ASA to complete the survey. We want the views of anyone who trains and/or competes in swimming, aged 18 and over. 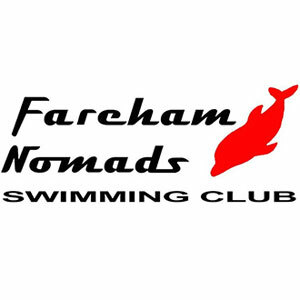 To add a little incentive, every swimmer from England who completes our survey gain entry into our prize draw. Two winners selected at random will win £100 Amazon gift vouchers. Please see the front page of the survey for terms and conditions for the prize draw. Your answers will be treated in confidence, in accordance with the Market Research Society’s Code of Conduct, so please be as honest as possible. If you have any questions about how we will use this information, or would like more details about Masters swimming, please get in touch using the contact details here.